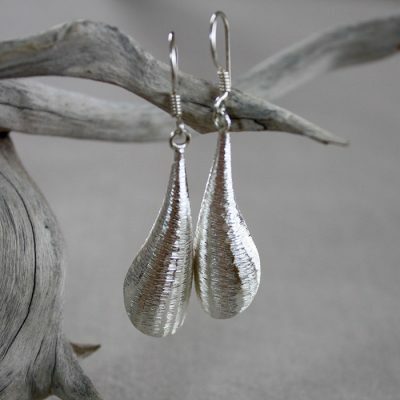 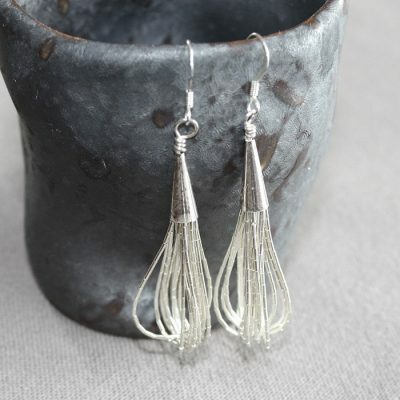 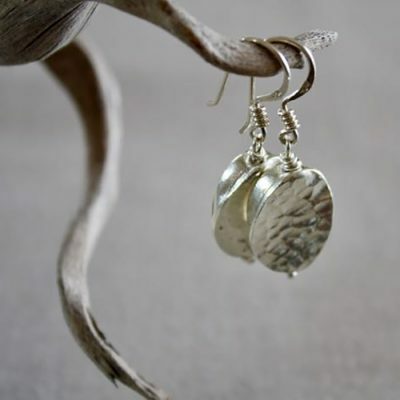 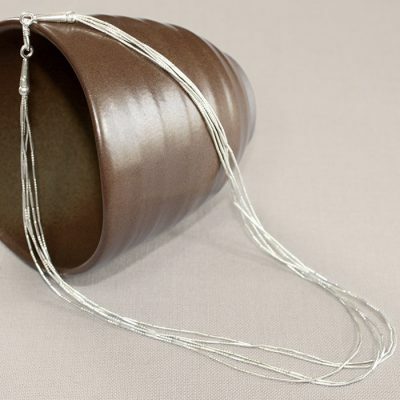 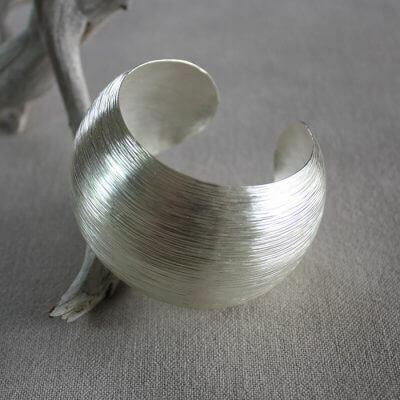 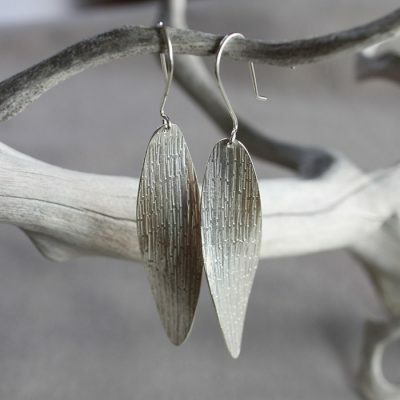 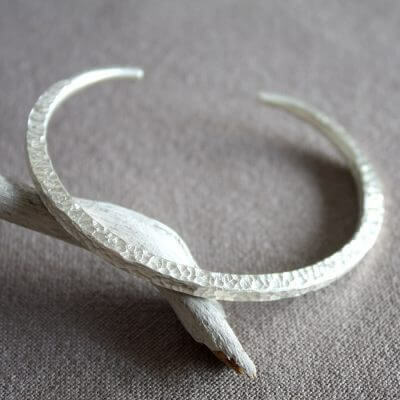 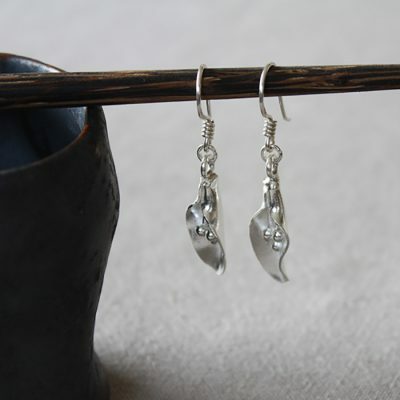 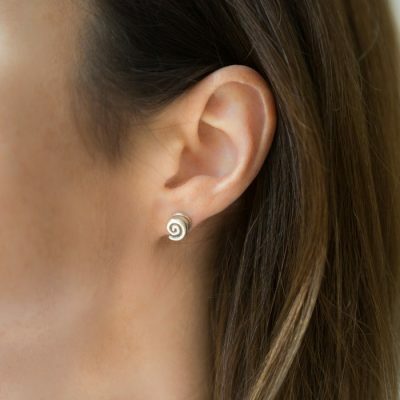 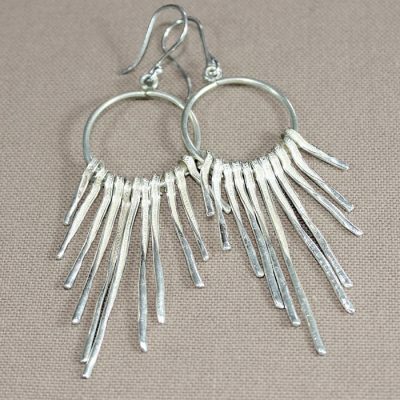 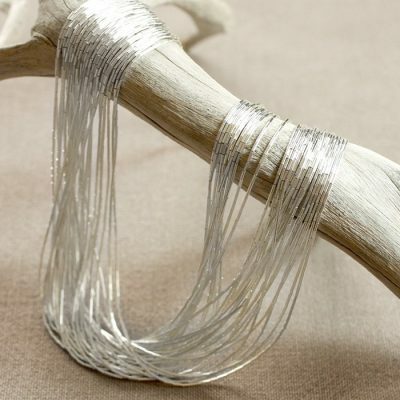 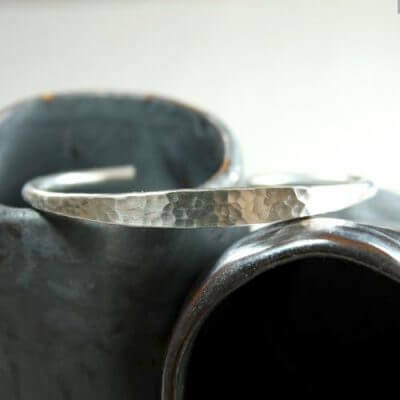 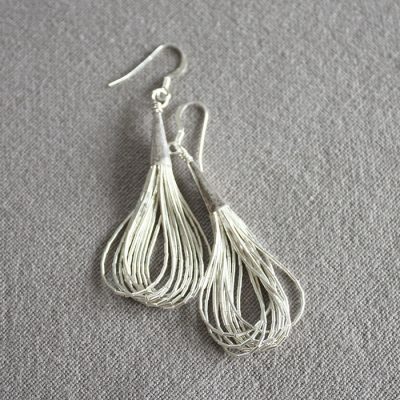 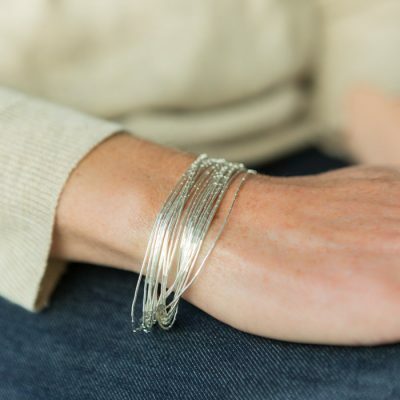 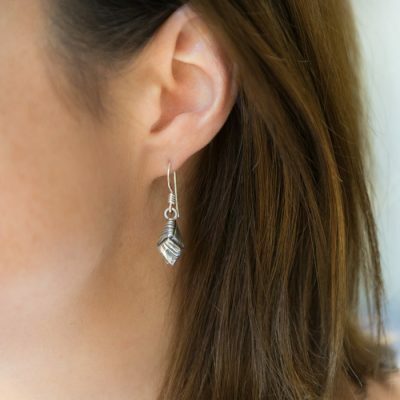 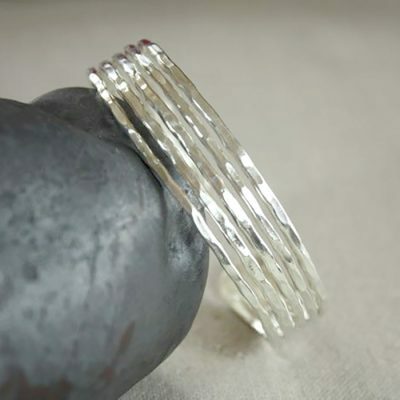 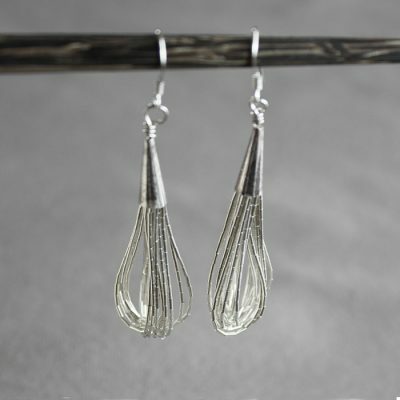 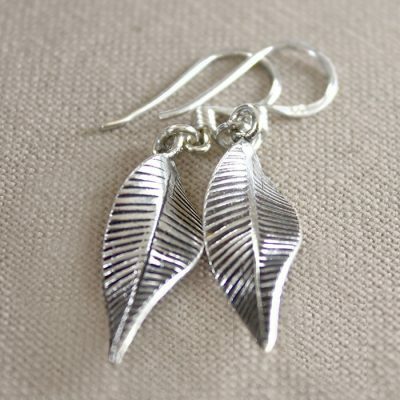 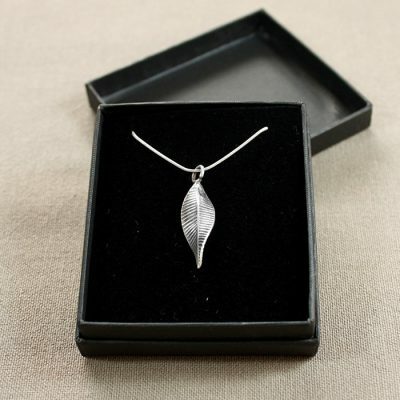 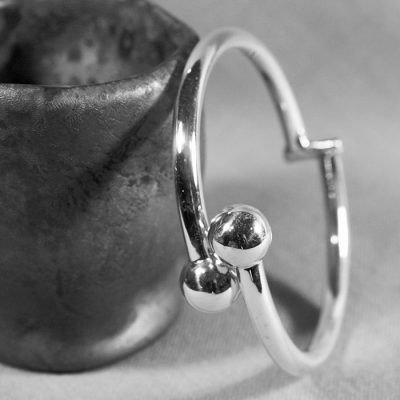 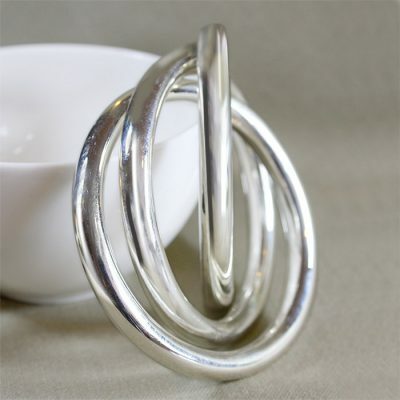 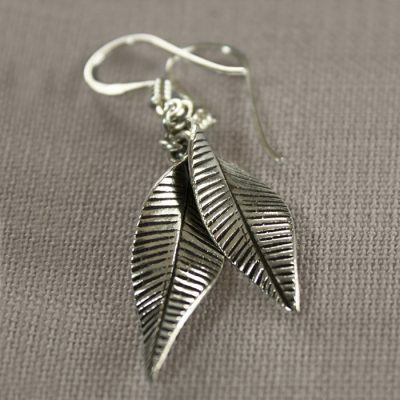 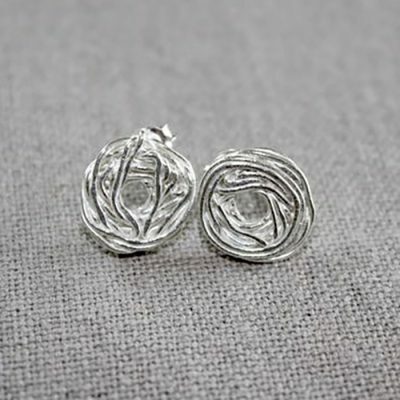 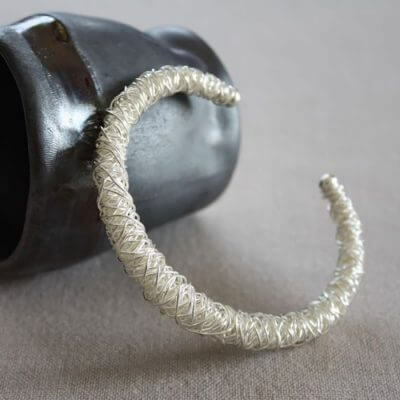 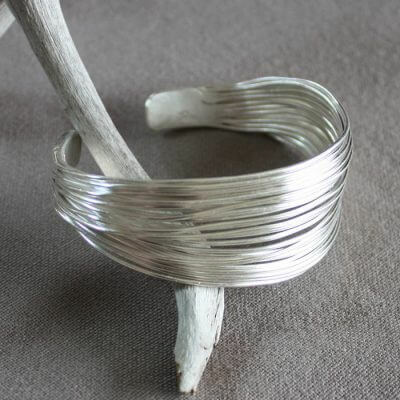 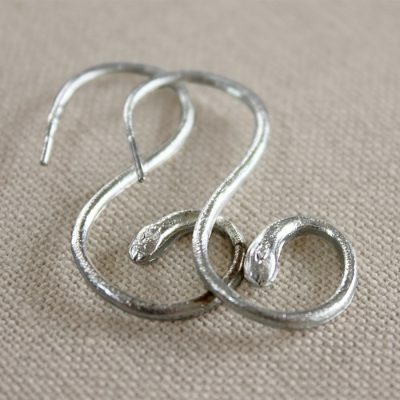 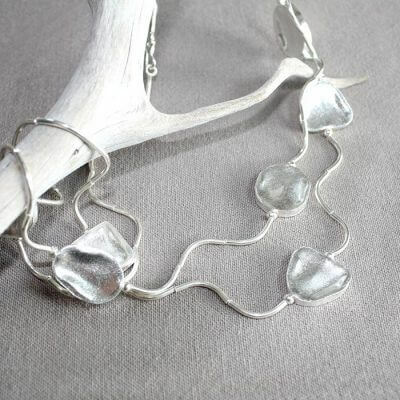 Our handmade silver jewellery has a unique and contemporary feel to its design. 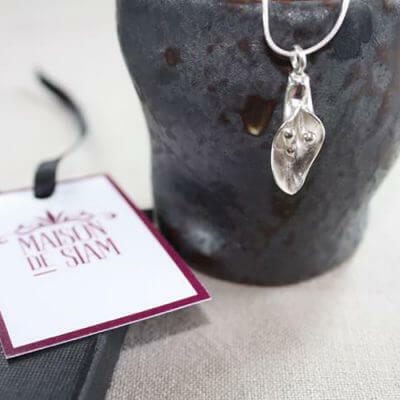 All our of pieces of handmade silver jewellery are made by silversmiths in the Thai hill tribes or by artisans in Northern Thailand. 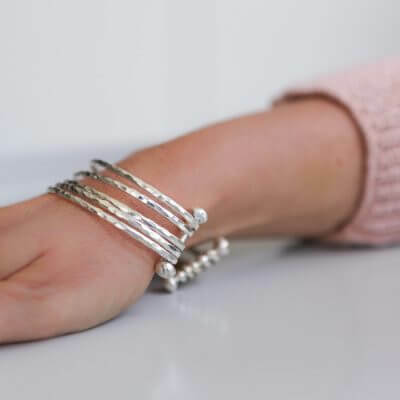 We offer an exclusive range of sterling silver necklaces, sterling silver earrings and sterling silver bracelets and bangles. 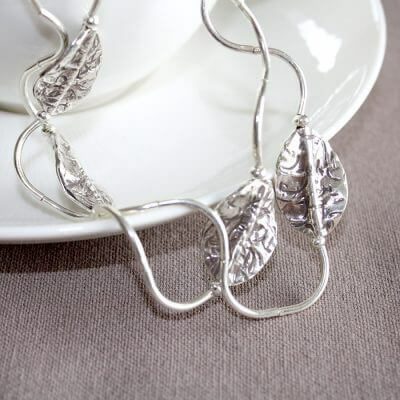 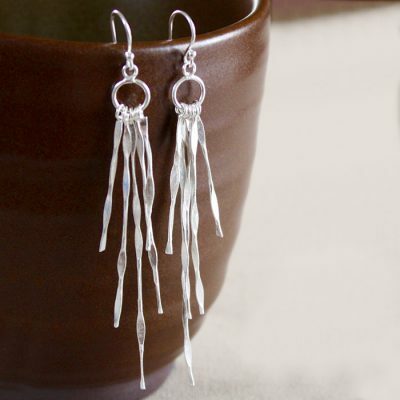 All are made from at least 925 sterling silver. 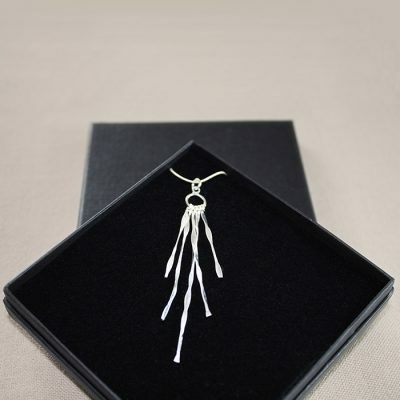 The method of production has been passed down through the generations, originating at a time when the hill tribes used jewellery as barter pieces to swap for food and crops. 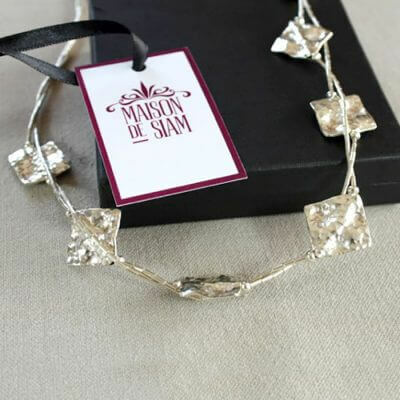 All our handmade silver jewellery is made for Maison de Siam, and we take pride in offering such unique handcrafted pieces to you. 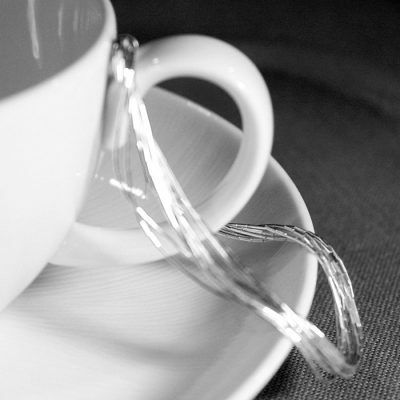 We hope you enjoy our range as much as we do, whether you are buying as a gift or to treat yourself.